During spring break most people head to the beach but racers come to Houston for TX2K allowing Elyse to kick off the 2018 race season at her home track. As usual, there was a great turnout because everyone was ready to be back at the track after winter. 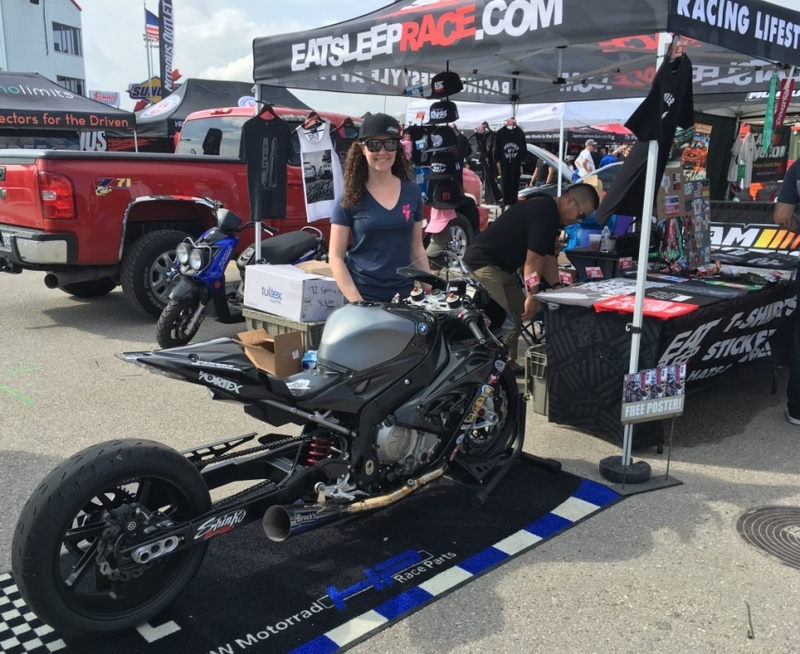 Elyse had a great time hanging out at the Eat Sleep Race pop-up shop on Saturday with her Blackbriar bike on display and signing posters. On Sunday, Elyse entered in the race and ran a new best time on that bike and ended up winning 2nd place in the motorcycle class! 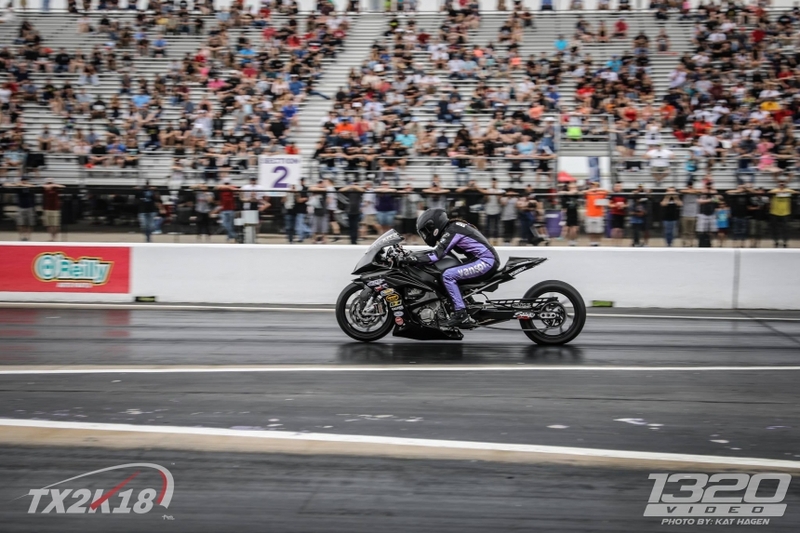 TX2K18 was a blast and a great start to McKinnon Motorsports’ 2018 race season.